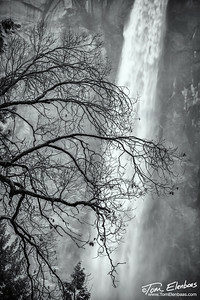 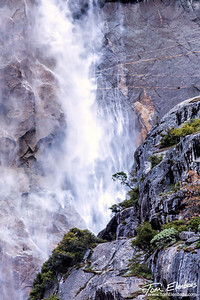 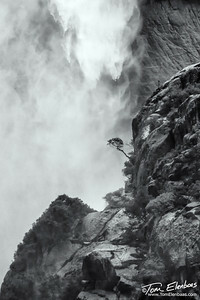 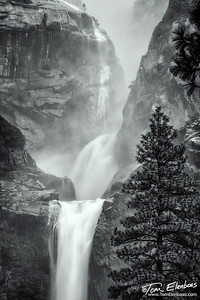 Images featuring the splendor of Yosemite National Park. 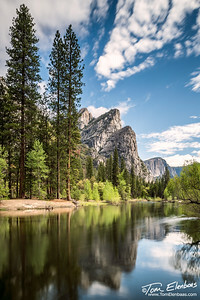 Tenaya Lake Reflections, Yosemite N.P. 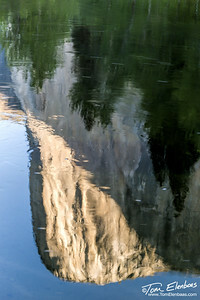 Reflections of Half Dome, Yosemite N.P. 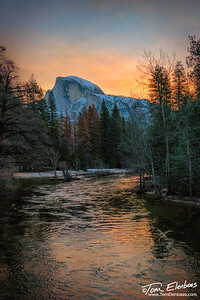 Half Dome from Cooks Meadow, Yosemite N.P. 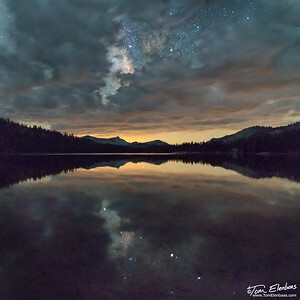 Milky Way at Olmstead Point, Yosemite NP. 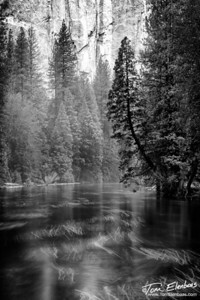 Cathedral Rocks from El Capitan Bridge, Yosemite N.P. 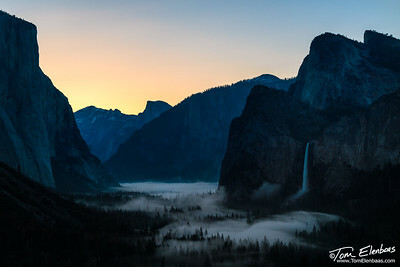 Half Dome Sunrise, Yosemite N.P. 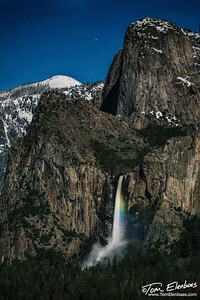 Cathedral Rocks by Moonlight, Yosemite N.P. 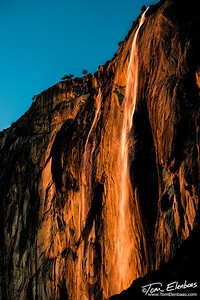 Dusk at Tunnel View, Yosemite N.P. 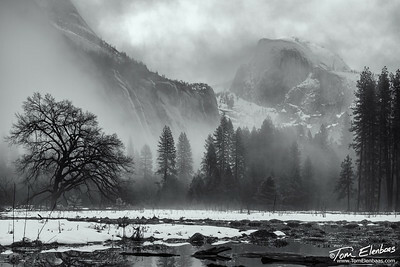 Half Dome from Cook's Meadow, Yosemite N.P. 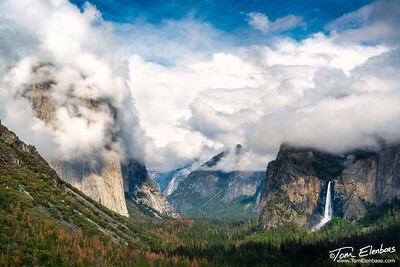 Cathedral Rocks from El Capitan Meadow, Yosemite N.P. 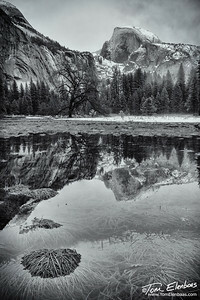 Three Brothers Reflections, Yosemite N.P. 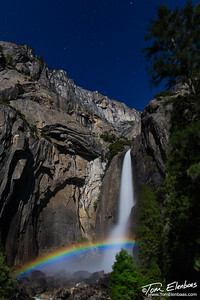 Braidalveil Fall Full Moonbow, Yosemite N.P. 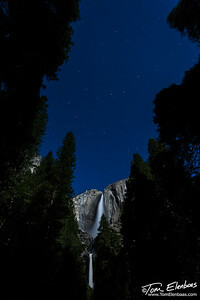 The Northern Night Sky at Olmstead Point, Yosemite N.P. 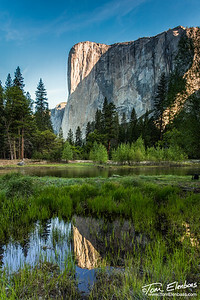 El Capitan Reflections, Yosemite N.P.